Audemars Piguet, on the occasion of EXPO 2015, pays tribute to Milan and to Italy , in its beauty and its distinctive lifestyle with a special limited edition of the Royal Oak Chronograph. The brand celebrated the launch of the new watch with a party in the spectacular setting of the Cinema Manzoni in Milan. A clock featuring fine details, such as indices of the counter 30 minutes that reflect the colors of the Italian flag, a rubber strap, a true singularity, and the engrave on the back which says Swiss Made Limited Edition. The Grande Tapisserie decoration, characteristic of the entire Royal Oak collection, decorates the dial through a rare process that allows to realize simultaneously cutting the square and the network structure of the furrows that will fit. It’s a decoration that occurs with the use of old machines according to the prior guilloche, able to confer to a quadrants brilliance without equal. This limited edition reveals the subtle and the alternation of the polished and satin surface, also, the eight hexagonal screws of the octagonal bezel are in white gold. 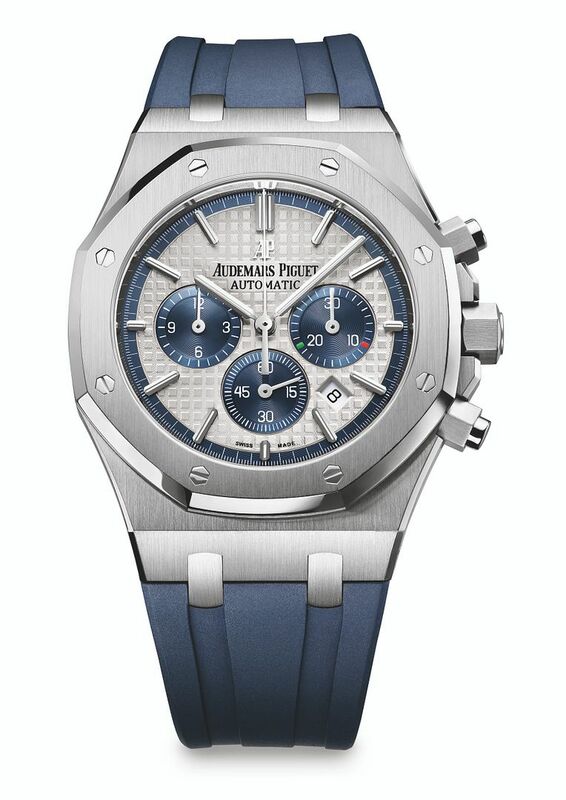 The Royal Oak is impermeable up to 50 meters and the steel case, measuring 41 mm, has a sapphire crystal. right Haircut according to the Face Shape.